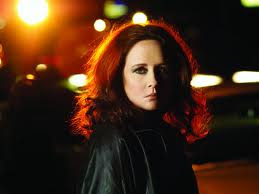 The music world was stunned to find out that legendary R&B singer Teena Marie died over the weekend. The singer was just 54 and left a lasting influence on many of today’s contemporary artists, who immediately reacted to the singer’s death. Marie’s peers also shared their memories of the singer as the rest of the world was still learning of her death.